Billy Ray Cyrus continues a media blitz to celebrate the 25th anniversary of “Achy Breaky Heart” with an appearance and performance on NBC’s “TODAY” May 25 as the music icon connects with fans internationally on a new reggae-infused version of “Achy Breaky Heart,” featuring Latin superstar Jencarlos Canela. This latest version of “Achy Breaky Heart” is AVAILABLE TODAY. Jencarlos Canela said he jumped at the chance to record with Cryrus. 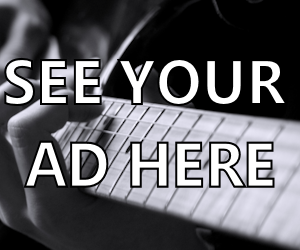 “It’s a song that has transcended cultures and generations. It was an honor to be in Nashville invited by Billy Ray Cyrus and the team. I’m more country than people think. 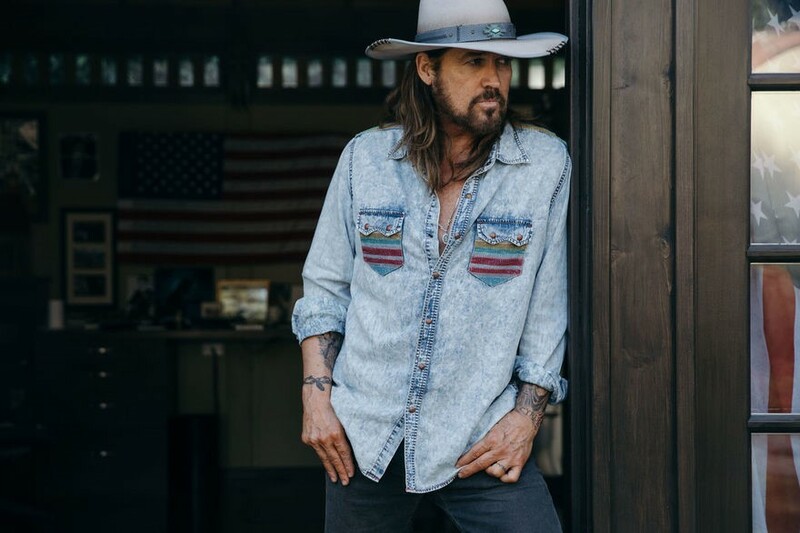 One of my favorite moments in the studio was when Billy Ray said to me, “son you’re not Elvis – you’re Elvicioo!” We laughed so much and there was also the unforgettable moment when Billy gave me his leather jacket from when Achy Breaky Heart had just come out. I knew I was holding a piece of American history and I now own it. Maybe 25 years from now I’ll pass it down to someone,” Jencarlos said. 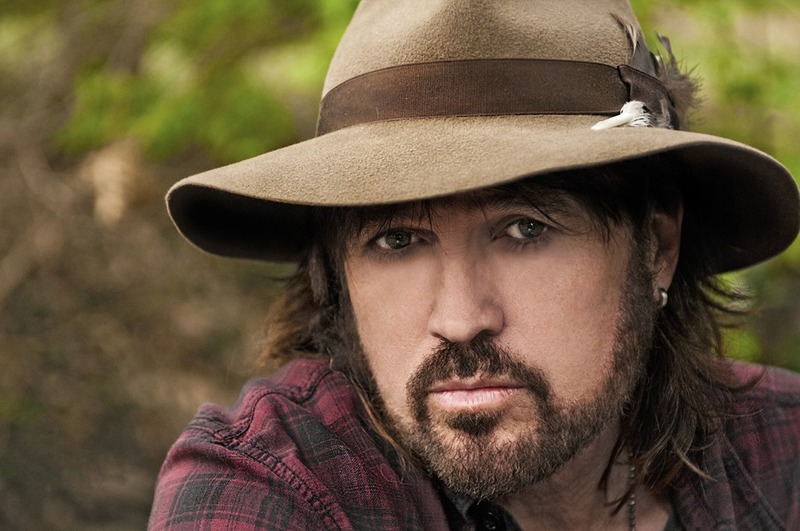 The original version of “Achy Breaky Heart,” was released in 1992 and quickly became a worldwide phenomenon that topped charts around the globe and made a superstar out of a boy from Flatwoods, Kentucky. The multi-million selling country single launched the 90’s line dance craze and is undoubtedly one of the most history-making songs in all of country music history.